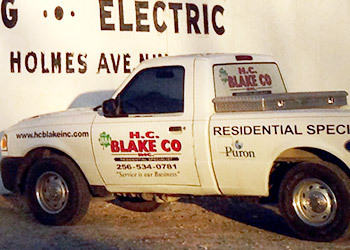 Ensure you get the perfect new heating system for your Northern Alabama home, and speak with the heating specialists at HC Blake. 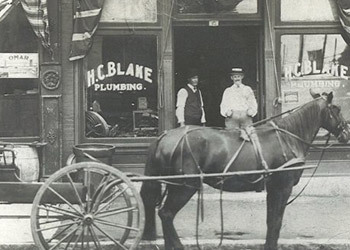 We've been helping northern Alabama residents since 1884 so you can be sure you're dealing with experts who will take care of all your individual heating needs. Read from our existing happy customers here. 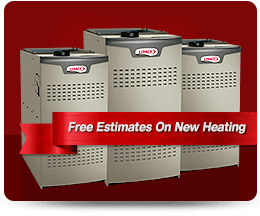 Enjoy a free estimate and discover just how affordable a new, high efficiency heating system could be. 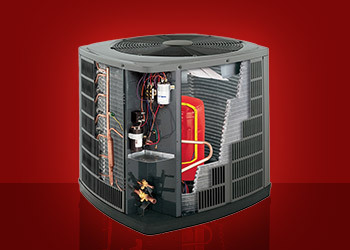 Enjoy fast heating service today, including repairs. Read more here: HEATING REPAIRS. 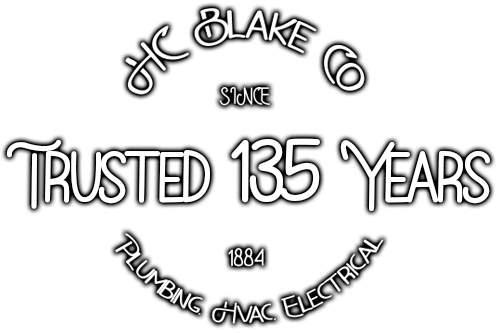 At HC Blake, our experienced technicians keep up to date with the latest systems and technology so you can be sure of an expert installation of your new HVAC system, no matter what brand or model. 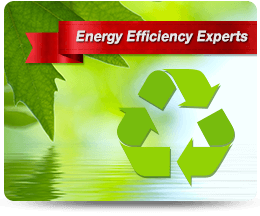 We'll show you the latest models with the best energy efficiency ratings to help you save money on your utility costs year after year. 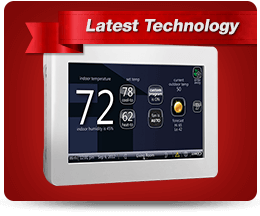 New heating systems are far more efficient than older technology. Choose from systems with great features such as humidity control, remote operation via cell phones or internet, zoning - all features that can also increase your energy efficiency and save money whilst improving your level of comfort. We provide expert advice on a comprehensive range of heating and cooling systems and brands, and can answer any questions or concerns you have as well as provide advice on the merits of each system, performance ratings, energy-efficiency and manufacturer warranties - it's all part of assisting you to make an informed decision. 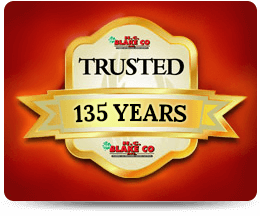 Enjoy both great warranties from a local company that has been trusted in northern Alabama for over 134 years, as well as manufacturer warranties of up to 10 years (see written warranty for details). Our company was founded and built on an ideal of outstanding customer service and great prices. 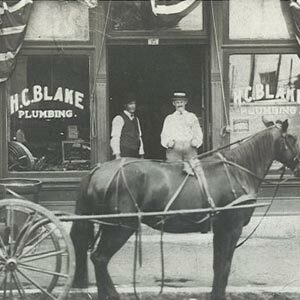 Nothing has changed - we just have over 134 years more experience of delivering on these promises. 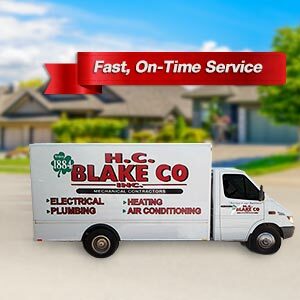 To discover the perfect heating system to suit your needs and budget in Huntsville and the surrounding areas, call and speak with the heating experts at HC Blake today. We recognise that emergencies rarely happen at a convenient time. That's why we're available whenever you need us. 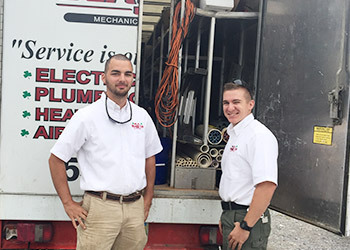 Our experienced technicians will be at your home as soon as today. You can count on our expert electricians for a complete solution for your home or business. 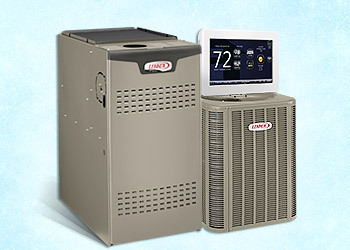 We offer FREE estimates on new heating and cooling systems. 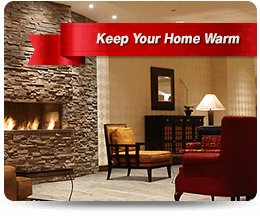 Our heating technicians are available when you need us. 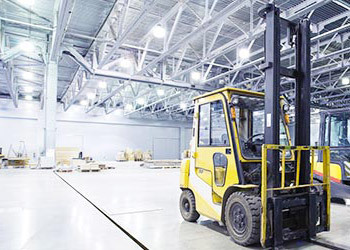 Plus we use fully stocked parts trucks for even faster service.